He is the Acting Senior Executive Producer, he has been in the broadcasting industry for more than a decade and a half. 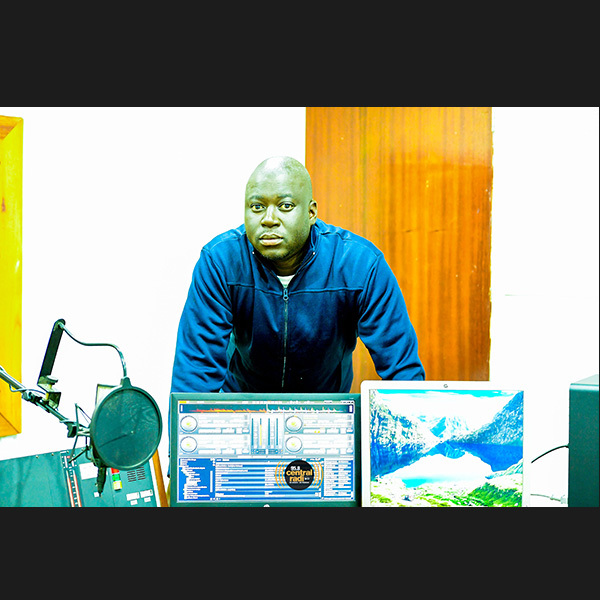 His career was horned out on SFM now Classic 263 from 2000 till his appointment to Central Radio 95.8. He has also done some Television work, best known for anchoring sports programs on ZBC TV. He is at home behind the scenes, producing programs as well as training and shaping careers for broadcasters. © 2018 Central Radio. All rights reserved.